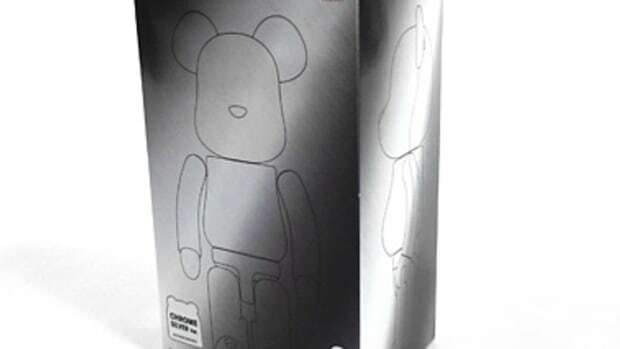 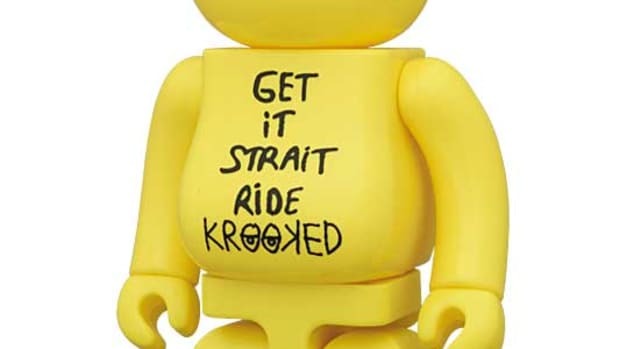 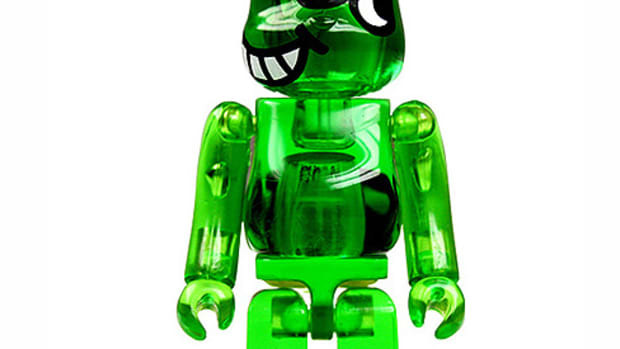 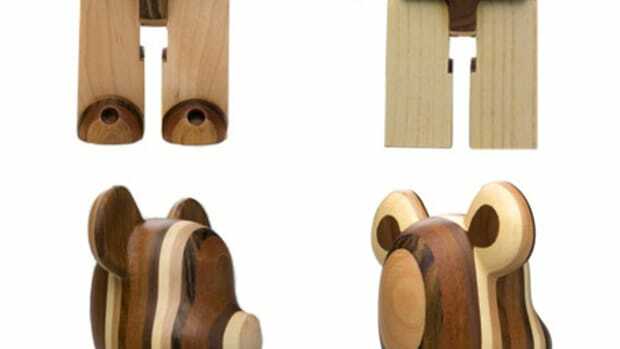 Amongst the limited edition BE@RBRICK figures from MEDICOM TOY, the model that attracts much attention from collectors is the Chogokin versions. 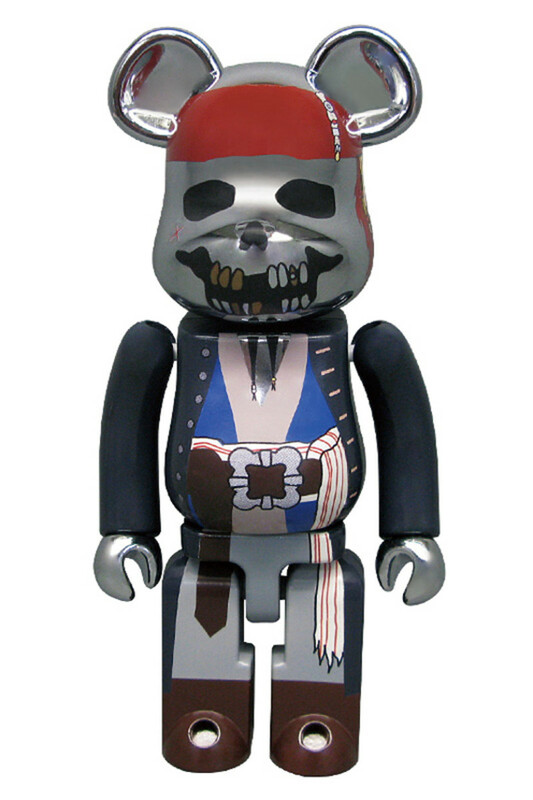 The metal BE@RBRICK is not only limited in numbers but so far there have only been 9 designs released under this super exclusive series. 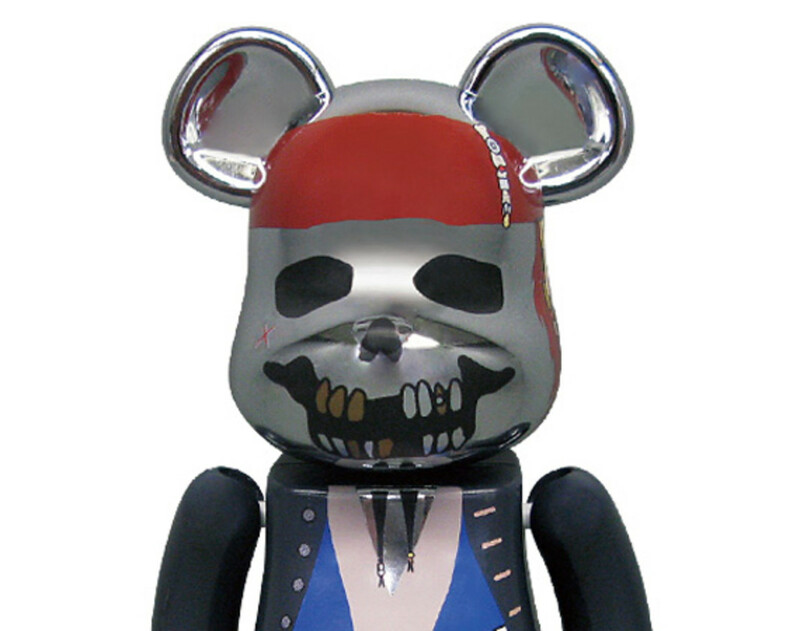 Pirates of the Caribbean collaboration marks the 9th figure in the series and it features the cursed Jack Sparrow print over the shiny body. 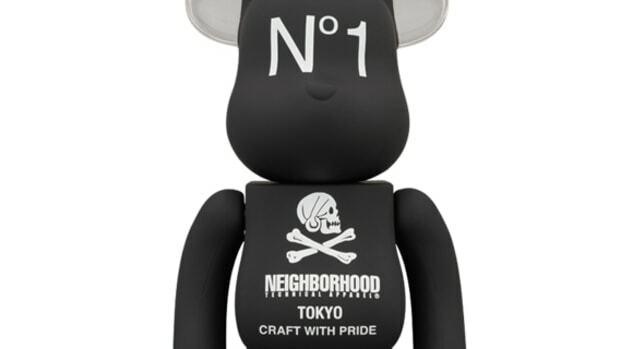 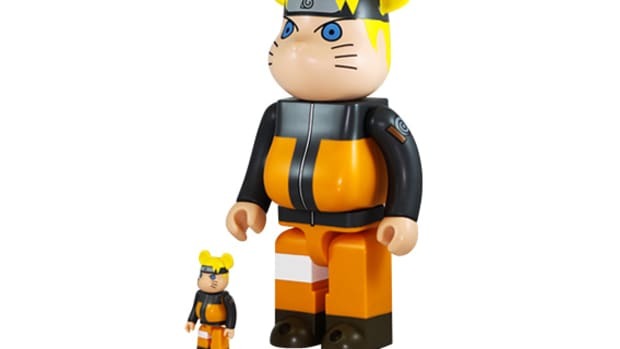 At this point, there are no confirmation on how many will be made but these look to be available at the MEDICOM TOY 15th Anniversary Exhibition in Tokyo and Project 1/6 online store.